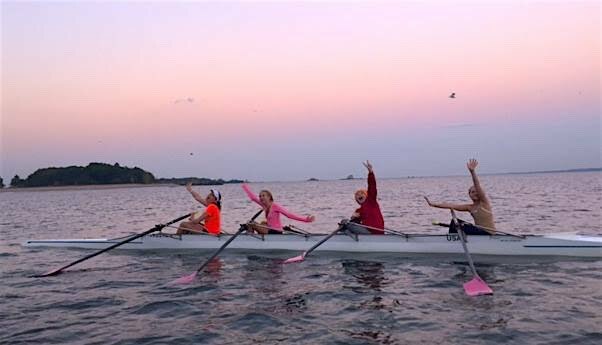 This summer, City Island Rowing is offering two skills development camps. Athletes will row in sweep and sculling boats, large and small. and are welcome to sign up for both sessions. as well as more experienced rowers who either want to try out CIR, or who want to get in some top class coaching - but cannot commit to the full summer or Race Camp Henley. Athletes completing our July LTR may sign up for the August Skills Dev Camp. Newer rowers will gain a greater understanding of connection, rhythm and ratio. Boat feel, change of direction and proper mental approach to training. These skills make the difference between being regionally competitive and nationally competitive. All rowers will receive video feedback during their time and receive a comprehensive evaluation report at the end of each camp, describing improvements made as well as offering advice on areas on which to work.